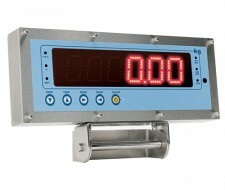 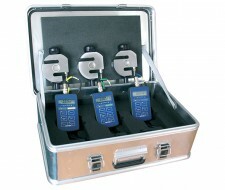 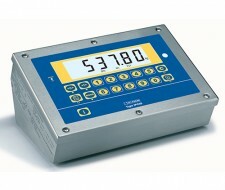 To meet the many different needs in terms of weighing, our weight indicators offer an ideal solution for most applications and industrial environments. 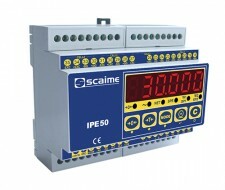 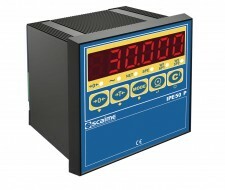 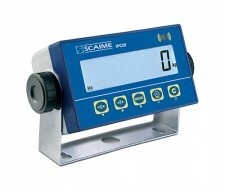 SCAIME offers a wide range of weight indicators meeting the needs of systems integrators and industrial operators . 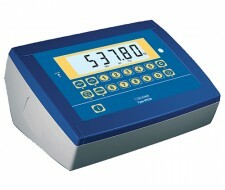 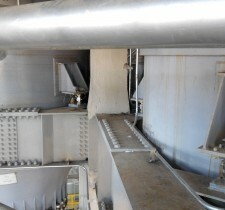 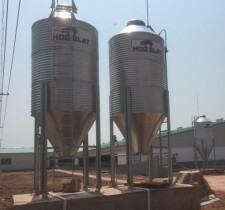 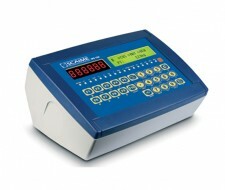 Our weighing terminals offer functions dedicated to weighing hoppers, tanks or silos and managing scales or weighbridges. 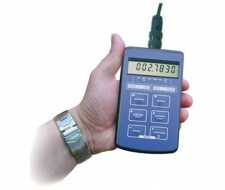 Most are certified for commercial-use applications.